You know what's approaching? Wedding season, prom season, pageant season...I need new dresses season. I was recently introduced to a popular dress store, Aisle Style UK, which provides the looks I obsess over in magazines. They have every type of dress you can think of: long bridesmaids dresses, special occasion, wedding party, and even plus size. I know many people shop online for dresses nowadays, but a lot of amazing options can be missed by only shopping in one physical store. 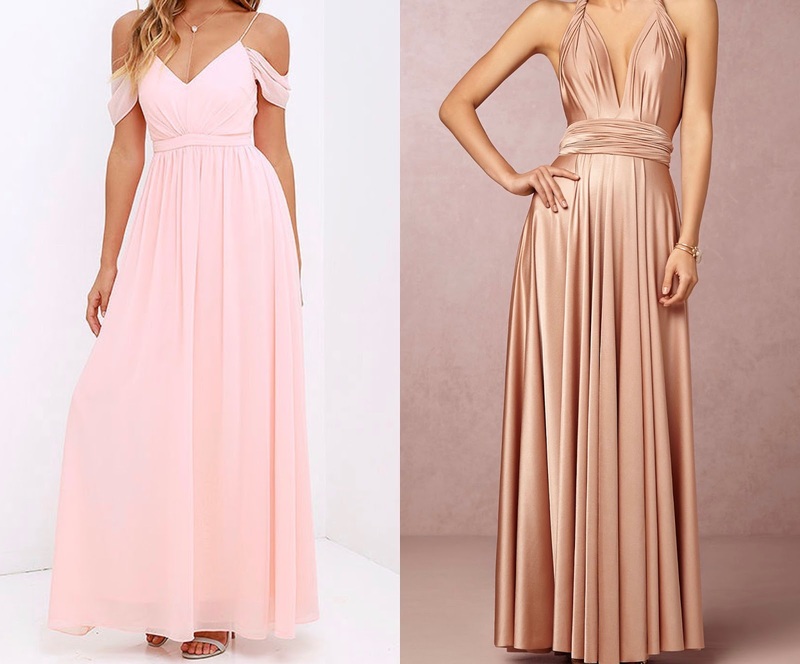 Also, it is 10x easier if you're ordering pieces for large groups, like bridesmaid dresses, because Aisle Style has styles that are sometimes harder to find in every color like lace bridesmaids dresses and short bridesmaids dresses. 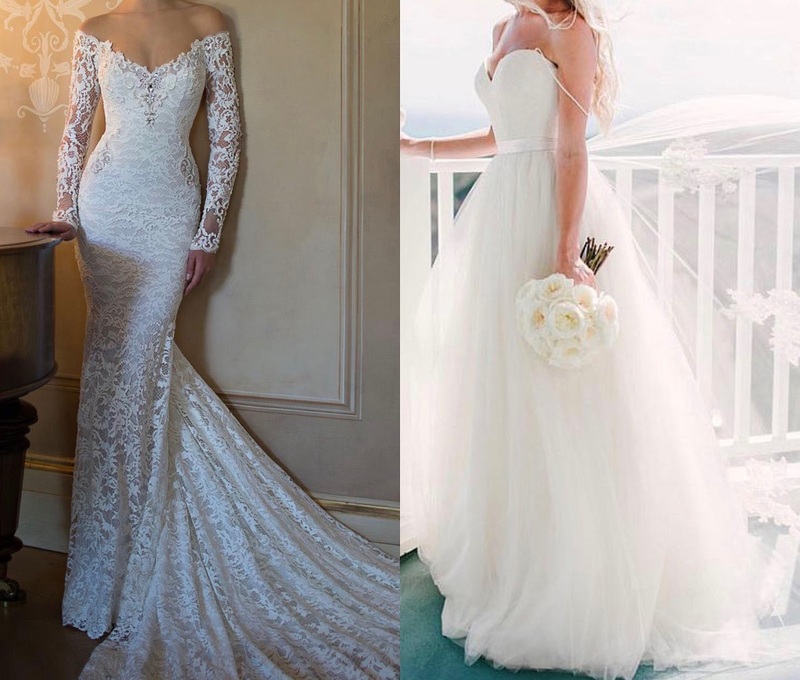 Personally with dresses I love two-pieces and mermaid style, but nothing beats a classic, simple gown. When it comes to the evening gown competition for pageants I usually think of two key things: something that flatters me + a gown that the judges will think is different. I've been seeing so many girls lately at competitions wearing the coolest dress colors that most people wouldn't go for, but it always looks on point. 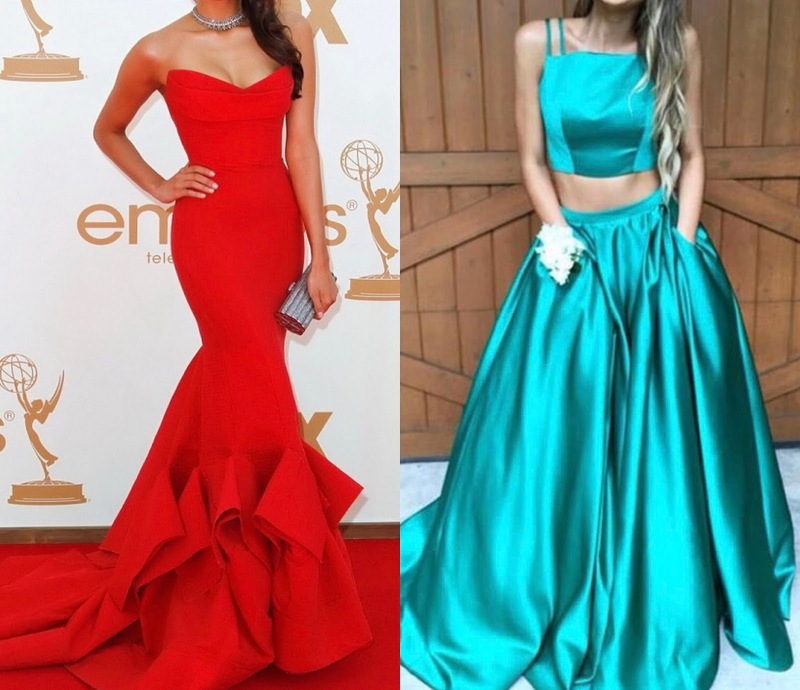 Seeing the same style/pattern dress gets boring at a pageant, prom, wherever. Enough is enough! 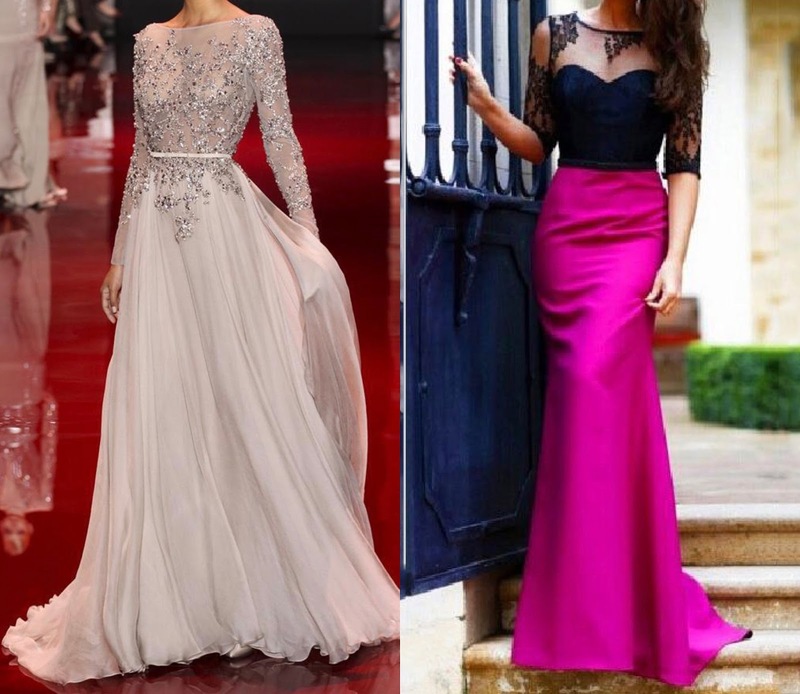 Anyway, I picked some of the top picks from Aisle Style to inspire you for your next big event. 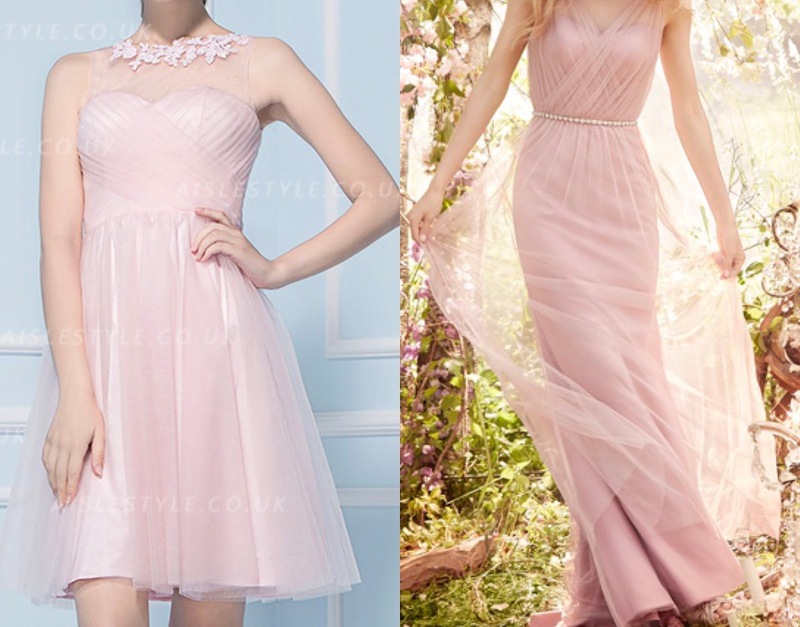 What dress is you favorite and where would you wear it to? Disclaimer: This post is sponsored by Aisle Style and all words, thoughts, and creative directions are all 100% my own. I think the black and pink combination is the most eye catching to me. It's very unlikely of a combination. Beautiful!